PeriFerry is an equal opportunity job consultants for Trans person; that is PeriFerry provide alternative job solutions for them. Accessing the untapped talent pool, and bridging the gap between an inclusive employer and a deserving candidate is their forte. Sourya (S): How do you generally introduce yourself? Social activists? Entrepreneurs? Crusaders? 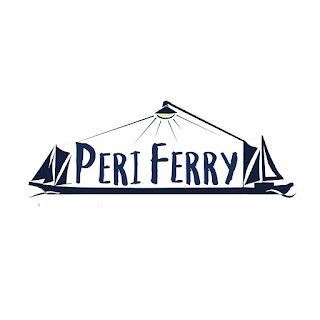 (S): What is the story behind the name PeriFerry? (N): The name actually comes from the word “Periphery” which means the edge. We thought that was a word we could relate to the people who are living their lives on the edge - and how we could, as facilitators, probably act as a ferry and help them get to their desired destinations. (S): How did this idea germinate? (N): Doing something for the Trans* community has been on my mind for a long time, ever since college days. Mainly because I'd never really hesitated talking to them whether it was in Trains or beach or anywhere else and I really understood their stories. So during my stint at Goldman Sachs, I had to come up with an idea for an initiative which would have a social impact as part of an internal competition. I came up with the idea of an inclusive workplace focusing on the transgender community. My team in Bangalore and I happened to develop this project along with Solidarity Foundation. Eventually, I realized I was passionate about this cause and so quit my job to start working on this idea. (S): Neelam, was your family open to the idea of your quitting your job at Goldman Sachs for this? (N): I am where I am only because of my family. My parents have taught me from a very young age to take my own decisions and also have, in the process, made me strong enough to face the brunt of bad decision making. That's the only reason I could take such a big step and never regret it. I also have two older siblings, sister, and brother who are also particularly supportive of the things I do. (S): Do you think most workplaces can be considered safe and/or equipped for transgenders? Nanditha (Na): It differs from one workplace to another, to be honest. Fortunately, quite a lot of companies seem to focus on diversity and inclusion these days, which means they are more welcoming towards the third gender. However, not a lot of them are equipped to have them in their offices, when it comes to having inclusive facilities. We are trying to meet these needs through our sensitization workshops. (S): Have you ever faced trouble convincing potential employers to give transgender/transsexual citizens a fair chance of employment? (Na): Yes, most of them think of hiring Trans* community only as a societal initiative so dismiss us thinking we are trying to sell something out of sympathy. What they don't realize is that they're equally or more skilled and sometimes possess great education qualifications as well. They can help a team become much more diverse and also bring new perspective and viewpoints in a team. We have to make them look at the business objectives when they hire them. (S): How does PeriFerry sensitize a workspace to make sure it is easier for the employee to fit in? (Na): We take on a two-fold approach for this. One is to ensure the employee is given personalized training for him/her to fit in a corporate environment through skills development and training. The other is to sensitize the existing employees in a workplace to ensure they know how to be inclusive through their communication, the facilities they offer and the benefits they extend to the third gender. (S): Does PeriFerry periodically follow up with both employees and employers? (Na): Yes, we have the policy to follow up consistently until the first six months of placement to make sure things are going smooth. Also, take feedback through the lifetime of the placement. (S): What would you consider to be the proudest/defining moment of PeriFerry yet? (Na): Well, naturally when we made our first placement. Our candidate had struggled for a really long time in getting a job despite having good education qualification. She had gone door-to-door at different companies all rejecting her only because she was a trans-woman. And seeing someone as deserving as her get an opportunity through PeriFerry made it worth the effort. (S): Where do you see PeriFerry in a year? Team: We ourselves covering all the major cities in India, in terms of employment opportunities. Also, our objective is to see a less transphobic and homophobic society through our awareness programs. (S): Have companies been generally receptive to transgender/transsexual employees? (Na): Definitely! In fact, the team was overwhelmed by the response we received from them after we launched. We had so many employers reaching out to us expressing interest in collaborating with us or even to just appreciate us for our initiative. It was indeed heartening. (S): In case there is a potential employer reading this, could you briefly describe the process via which someone could employ a transgender through PeriFerry? 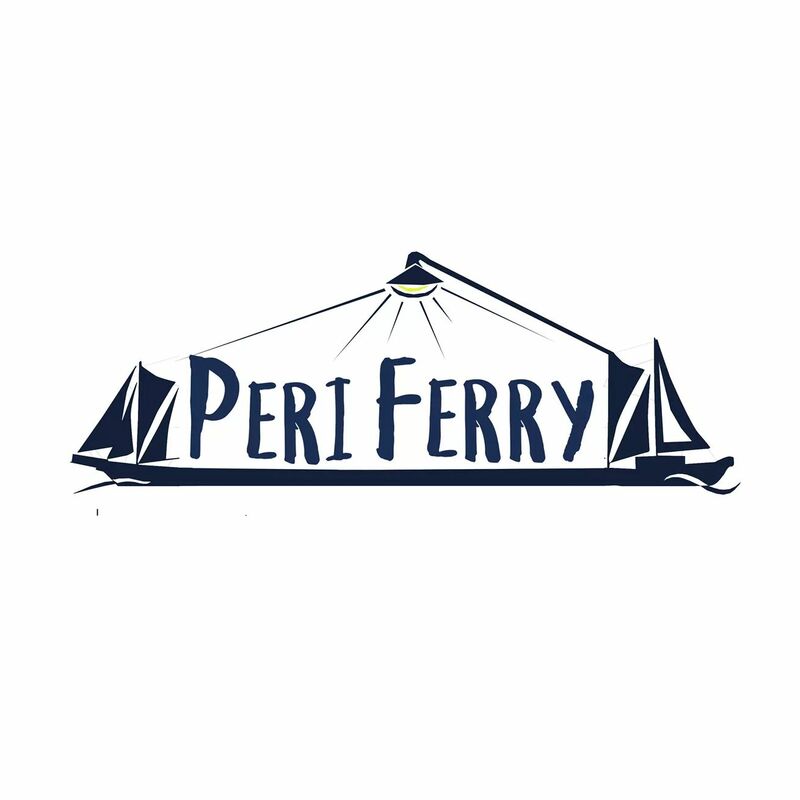 (Na): We would request them to fill out a form on our website www.periferry.com We would then reach out to them, understand their requirements or profile they are hiring for and put them in touch with a client who would be suitable for the role. In the meantime, the team would conduct sensitization workshops in their company. If our client gets placed in that company, we would ensure we follow up with the employee and the employer as well till the client settles down in the workplace.